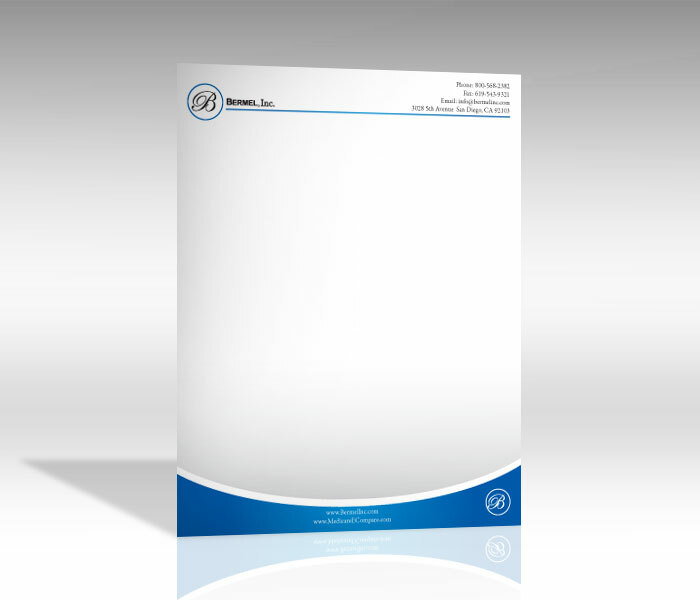 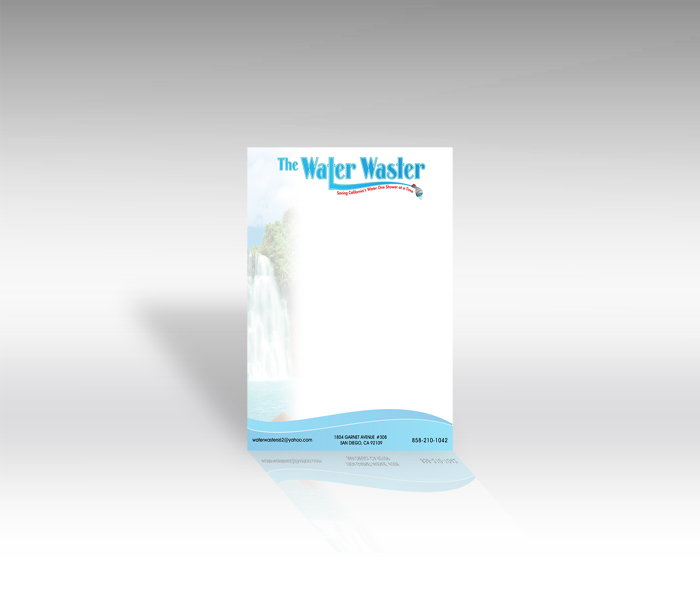 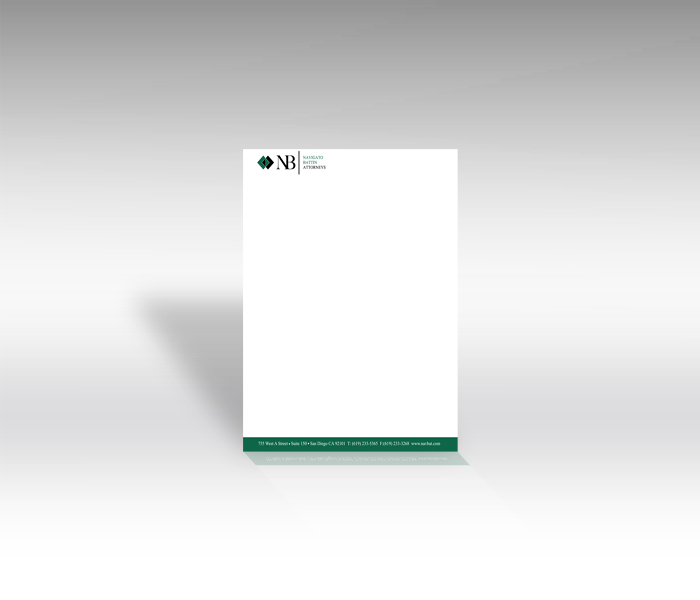 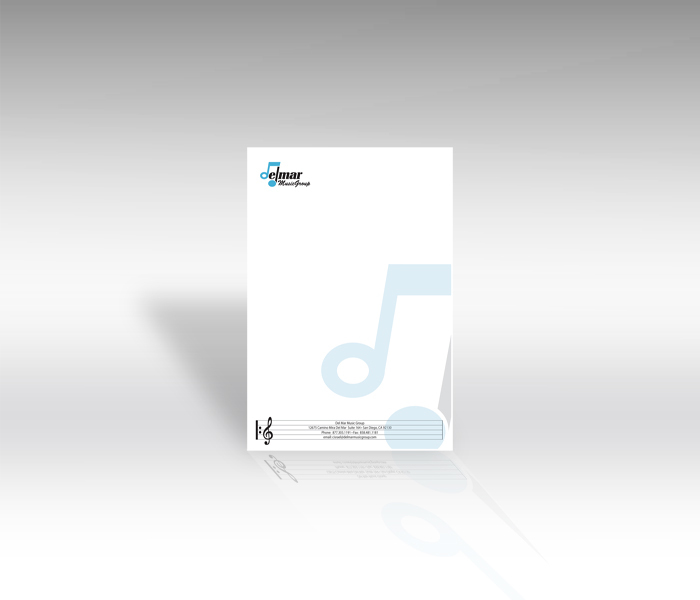 San Diego Letterhead printing is a great way to customize and make personal the letters that you send to your clients. 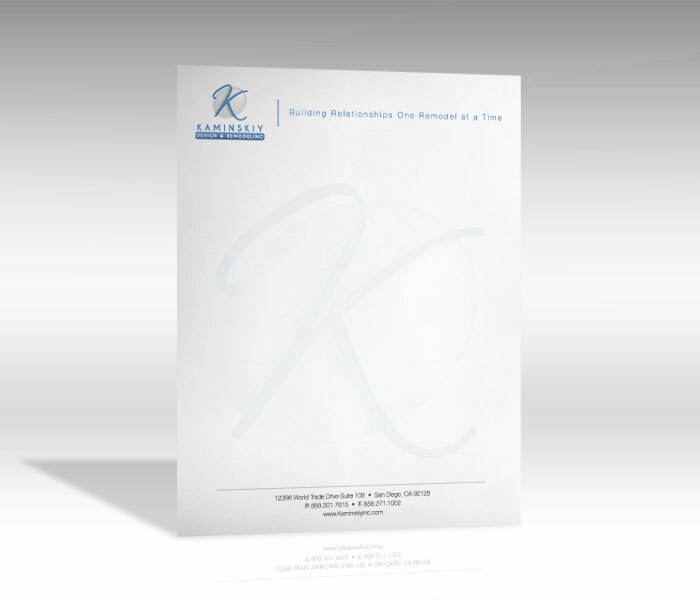 We can match up styles and papers that will make the most professional presentation of your company to your clients. 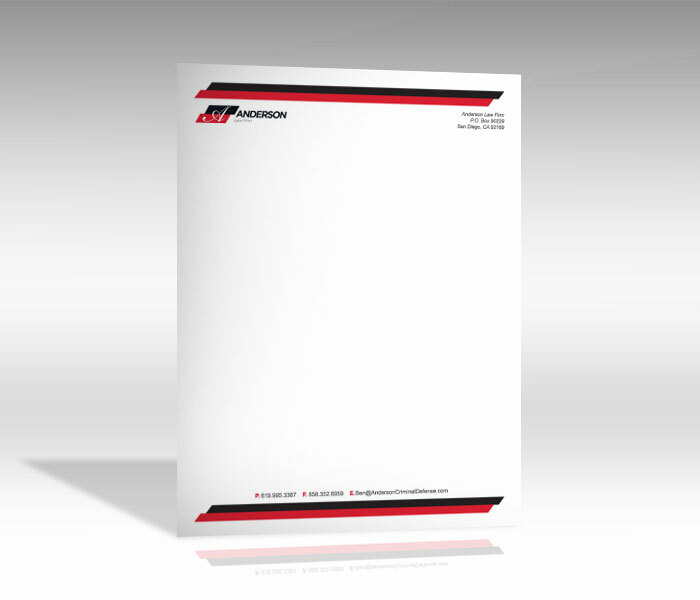 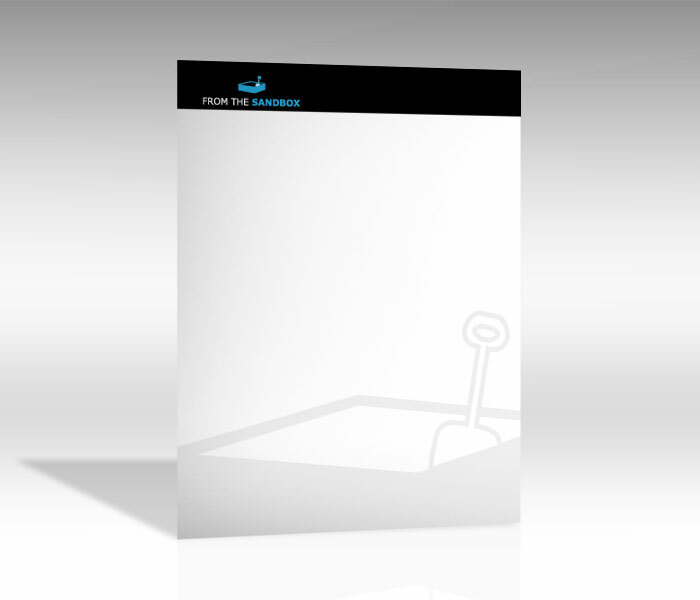 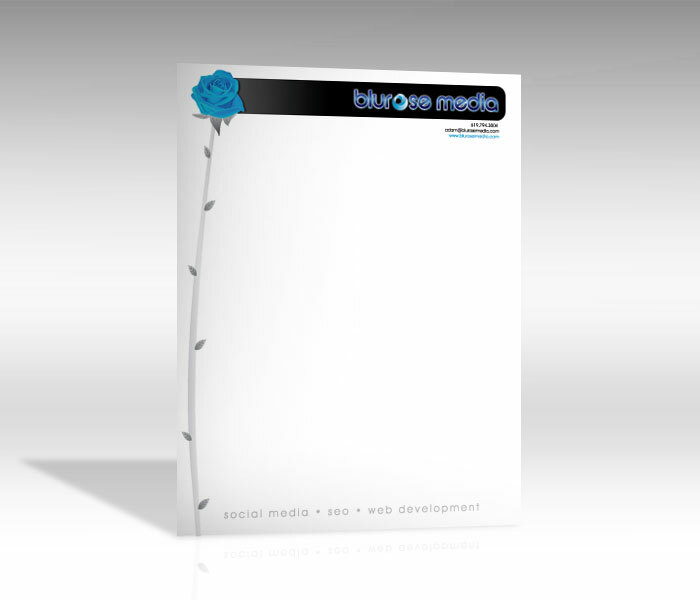 We can also design and print envelopes that will complete your stationary package. 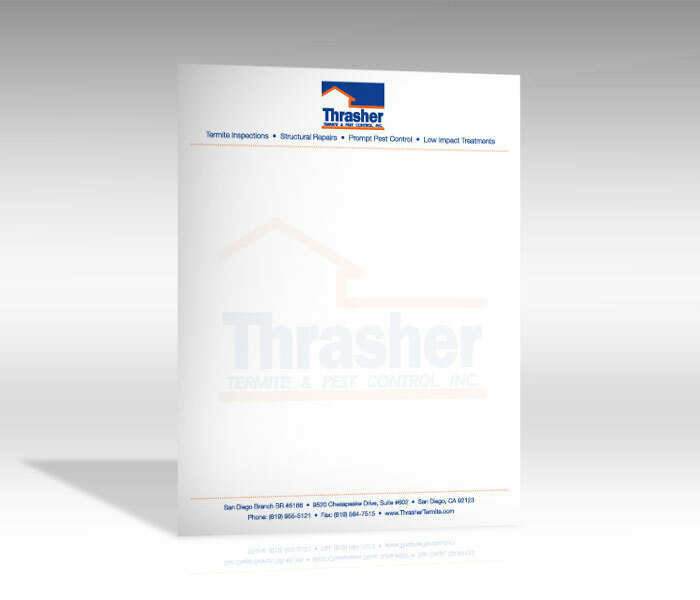 Call us to get more details of what we can do for you.